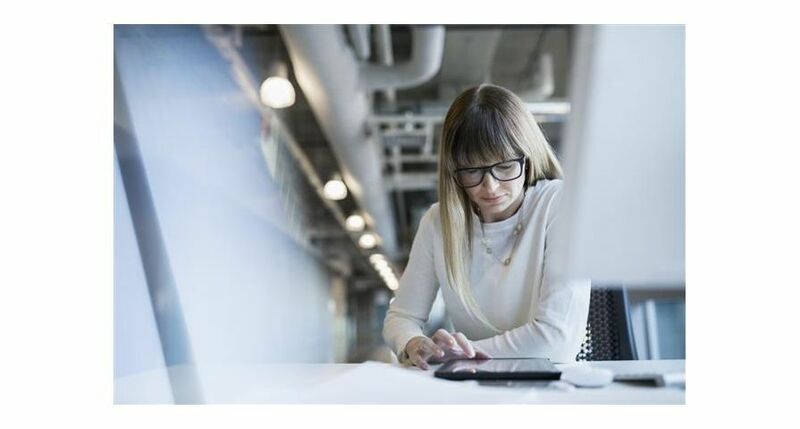 New cloud-based platform will allow businesses with as few as five employees to streamline business processes, saving time and money. UXBRIDGE, U.K., May. 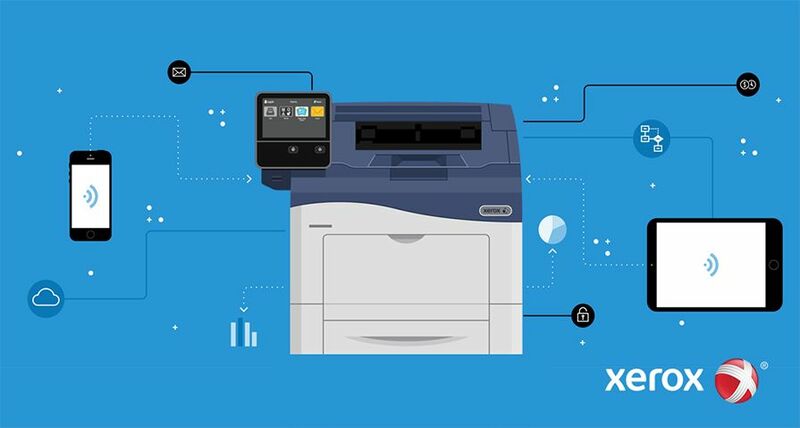 22, 2017 – Xerox has today announced the availability of DocuShare® Flex, a cloud-based Enterprise Content Management (ECM) platform targeted at the channel, which will enable small- and medium-sized businesses (SMBs) to digitise processes like invoicing, managing databases and storing documents, just like large companies do. 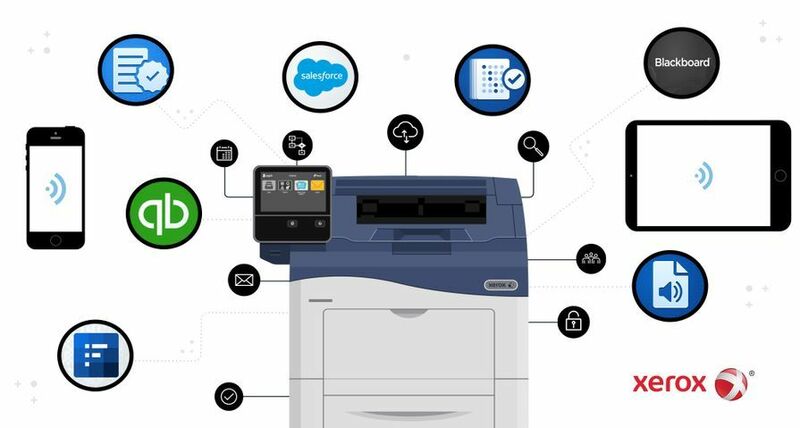 Today’s SMBs often rely on inefficient paper-based systems and lack centralised storage of digital information. 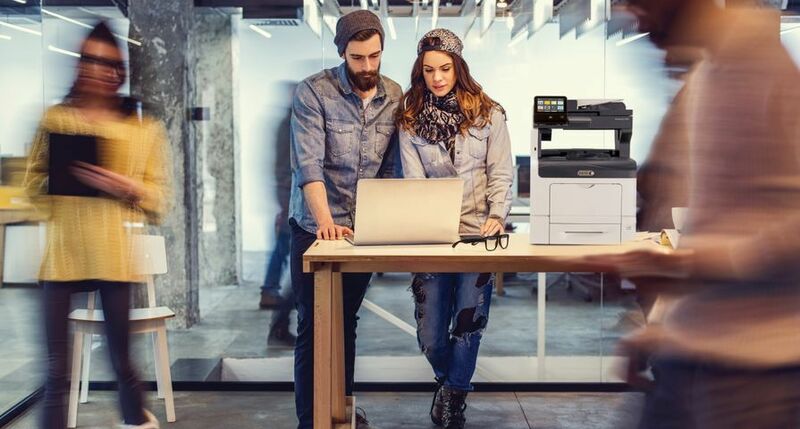 According to Xerox’s 2017 Office Productivity Trends research, 43% of UK SMBs waste a significant amount of time on paper-intensive processes, creating barriers to productivity in the workplace. 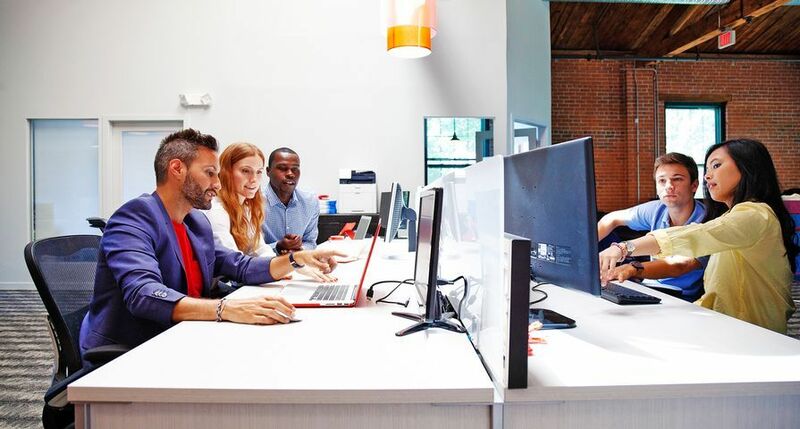 The new DocuShare Flex platform provides the automation, security and scalability of large-scale ECM systems in an affordable package that’s easy to configure and use without IT support – making it an ideal offering for the SMB market. 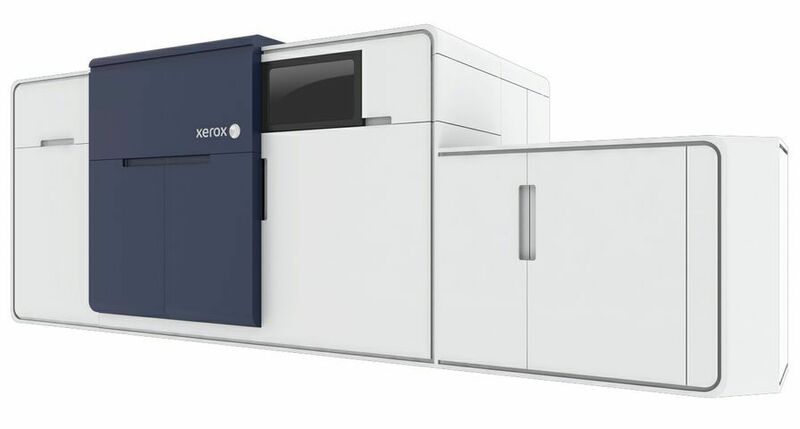 DocuShare Flex has a scalable storage capacity of hundreds of millions of documents, and provides for their management from creation to disposal out of the box. The platform allows customers to add capacity and users (ranging from a minimum of five up to thousands) incrementally to further control costs. 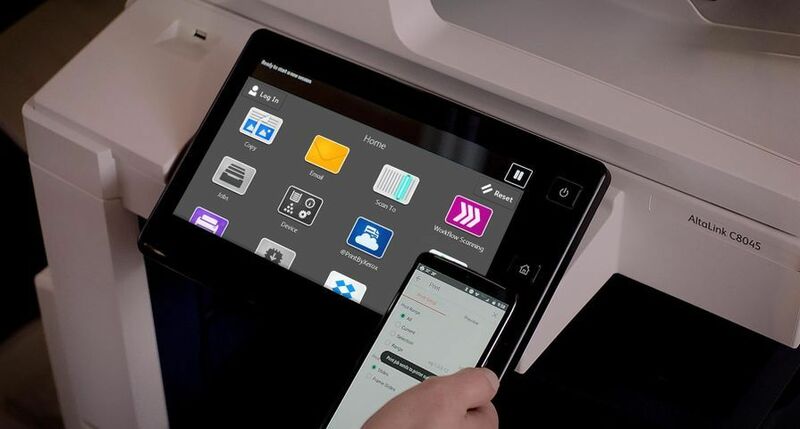 It also has advanced review-process controls that enable annotation, redaction and simultaneous viewing while controlling versions to keep documents current. Designed for non-technical staff, it has an intuitive search engine and a Web-based user interface (UI) that requires little training and will run on a wide range of browsers and mobile devices. 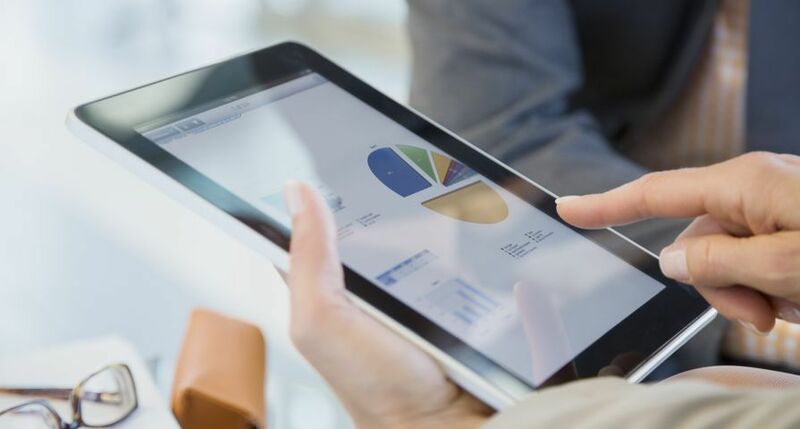 The platform also works with back-end company systems to pull data and link to documents. 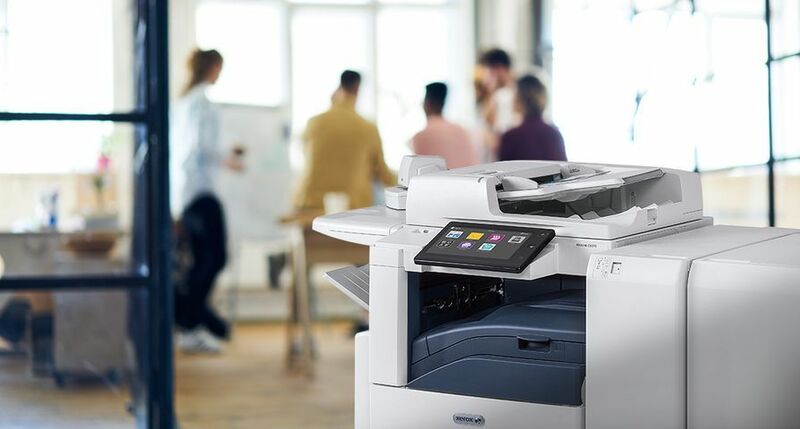 It is compatible with Xerox ConnectKey® multifunction devices and associated apps for developing specific time-saving workflows, and includes a ConnectKey-based scanning service for scanning directly to DocuShare Flex. DocuShare Flex will be available in Europe and other select regions by May 31. 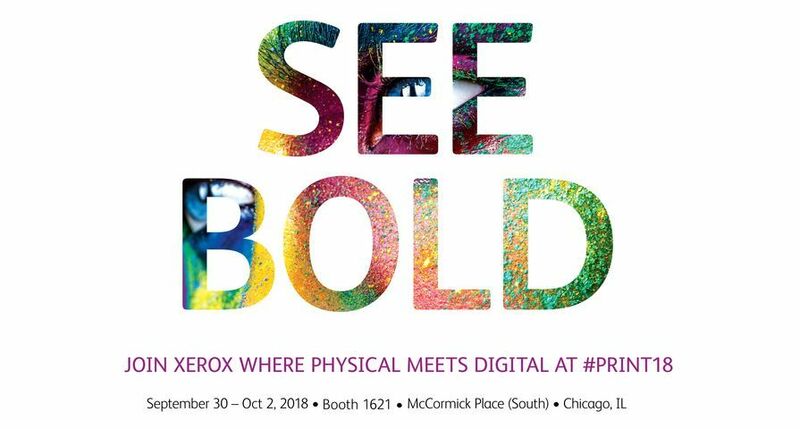 It will be distributed via a network of dealers, concessionaires and resellers, as well as through the Xerox direct sales force.